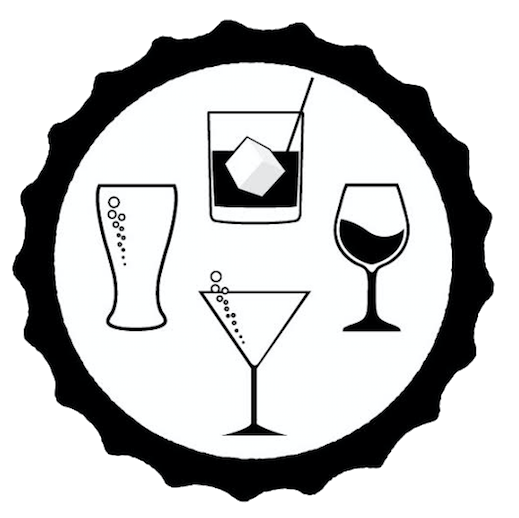 In May 2017, Jason Cercone found the need for Pittsburgh Libation Week while sitting in Beerhead Bar in the North Shore listening to a patron ask for a Miller Lite. It has grown into a week long event that will have close to 50 events from tastings to a huge kickoff bash. 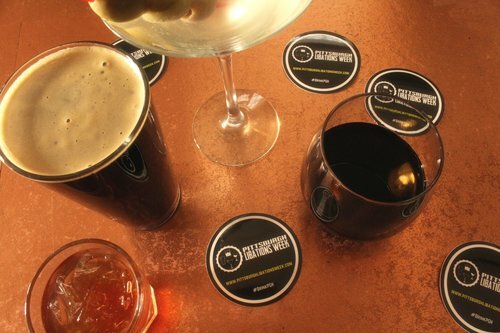 The Pittsburgh Libations Week Kick-off Bash starts the week from Nova Place on October 12th. The week following contains a few beer tastings at BierPort with a few fall beers. There will also be a movie showing of “Poured in PA”; a movie that highlights draft beer in Pennsylvania. One of the events is “Hanging with the Cooper” at Wigle Whiskey. There will be a cooperage on site for questions and discussion. Some events are ticketed while most are free to attend. In addition to the events there will be two collaboration beers. Rock Bottom Brewing will have a brew on tap to be named later. Noble Stein Brewing in Indiana, PA has a collaboration with Pittsburgh Libations Week that will be a cappuccino stout called “Hold the Foam”. A dollar from every glass sold at each brewery will benefit this years Charity Sponsor: Lending Hearts. Lending Hearts aids hospitals and family’s in need of services throughout Western PA.
For a complete listing of events and more information visit https://www.pittsburghlibationsweek.com or follow on Facebook. Follow #drinkpgh and #plw for photos and fun.